This article isn’t about fancy new technology. But it is about an issue which should be important to everyone who has to inject insulin. We’re lucky in Australia that we get access to this life-saving drug. So many children in the world DIE because they don’t have access to insulin. Life for a Child is a charity that provides essential supplies and services to children with diabetes in under-resourced countries. Remember that access to insulin is not a choice: without insulin we will die. A sobering thought is that in sub-Saharan Africa the average lifespan of a child after diagnosis with Type 1 diabetes is one year. It is a death sentence. And as someone who has had T1D for over 36 years so far, I’m telling you that it shouldn’t be! How can you help? By making a donation to Life for a Child today. 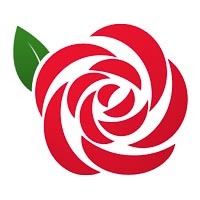 In fact, their Spare a Rose campaign makes this easy. A donation as small as $7 can make a big difference. That’s not much more than the cost of a single rose. 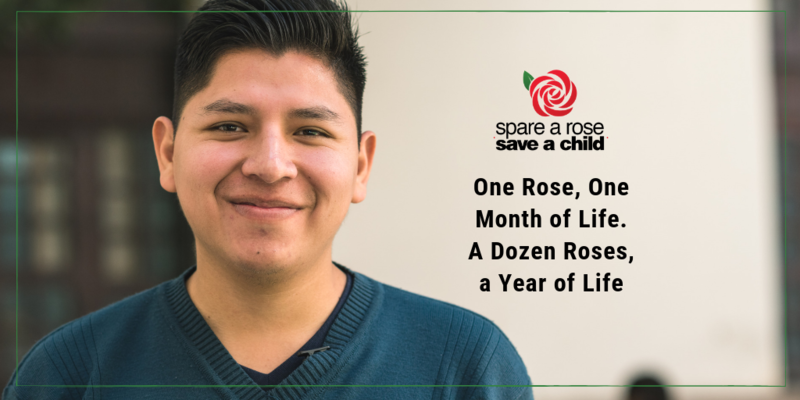 This Valentines Day consider buying at least one fewer roses, and instead donate $7 for each rose towards Spare a Rose so that a child will live. Please ask your friends and family to do the same. Roses will die. Children shouldn’t have to. Please donate now. And please spread the word to your friends and family!